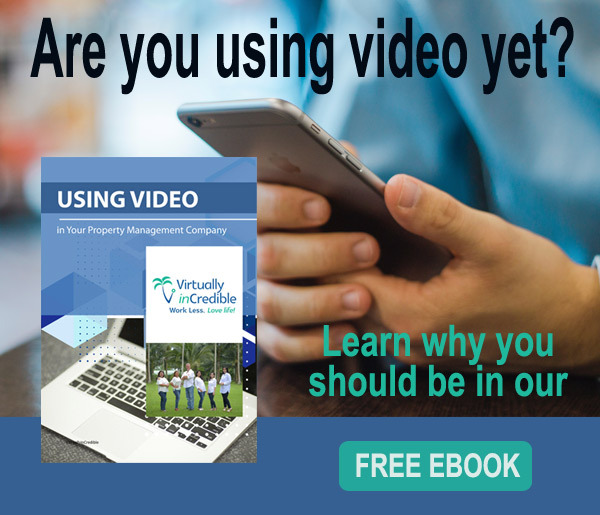 VirtuallyinCredible offers an affordable call center for property managers, whether you are a small mom-and-pop operation or a larger full service property management company. It’s simple. We’re the first home based call center in the Philippines. Because our staff are home based, we don’t pay office rent, electric and a host of other expenses normally associated with operating a traditional ‘brick and mortar’ call center, and – we pass these savings along to you. 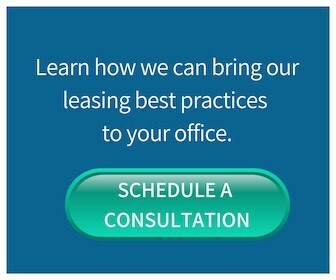 While most other call centers average $1 per minute, we can answer your leasing lines for you at less than half that price. This innovative approach is why we are the first affordable call center in the property management industry! Our call center can free your staff from the interruptions of answering phone calls about listings and allow your property managers to focus on tasks that will grow the business.